Are you looking for an adventure of a lifetime? 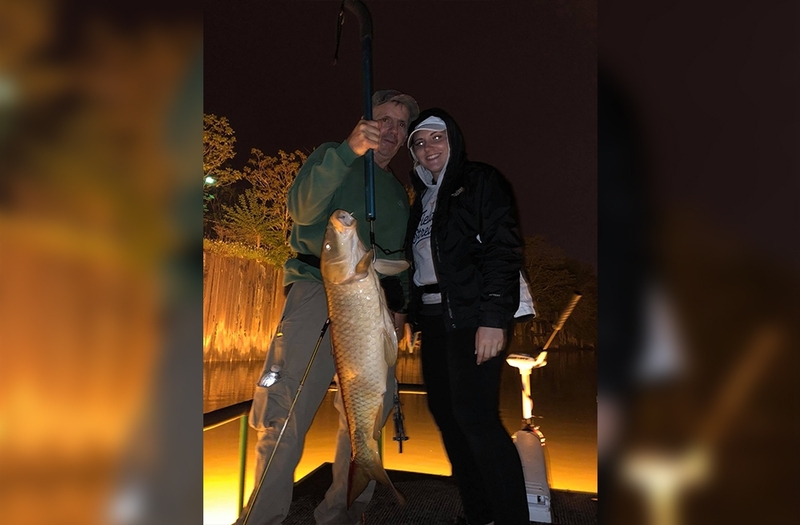 Let us introduce you to the most exciting sport on the water today, BOWFISHING! 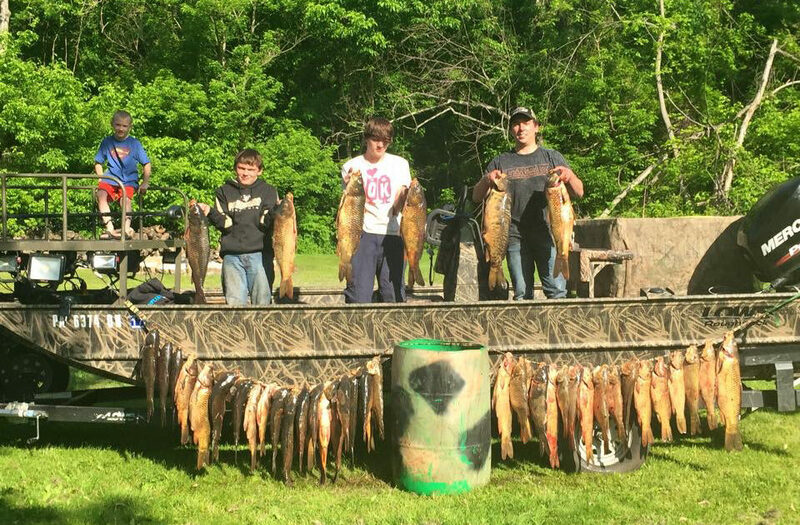 It is one of the most addicting forms of fishing and the adrenaline rush is comparable to none. Located in Pittsburgh PA. No experience is neccessary and all equipment is provided. 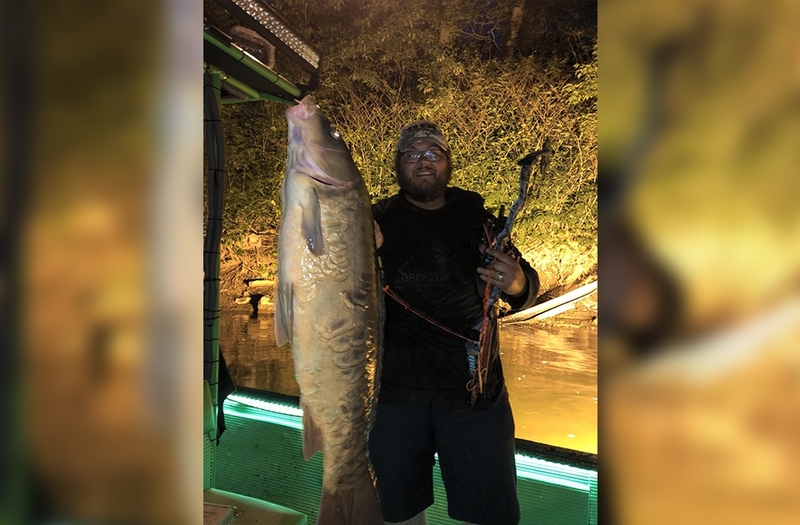 You are always welcome to bring your own bowfishing equipment onboard. Trips start around dusk and are roughly 5 hours long. 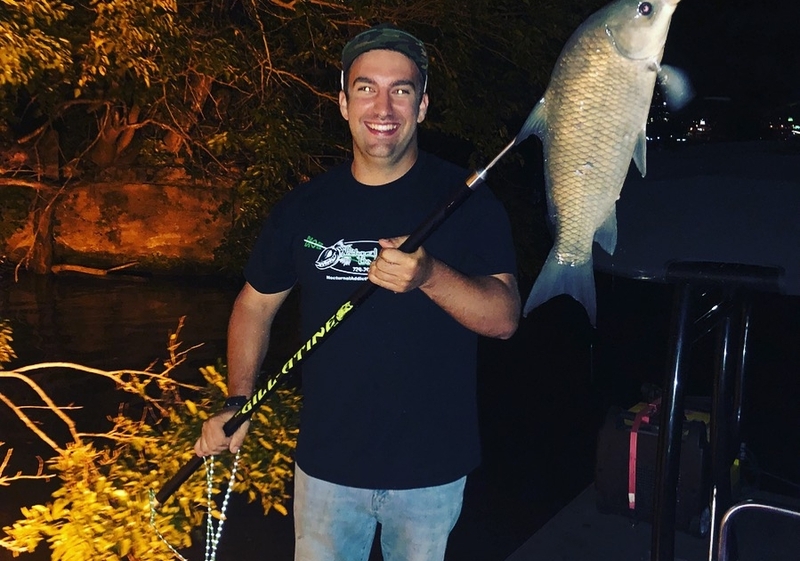 Hello folks, My name is Captain Jordon Miller I am the owner and operator of Nocturnal Addiction Bowfishing. 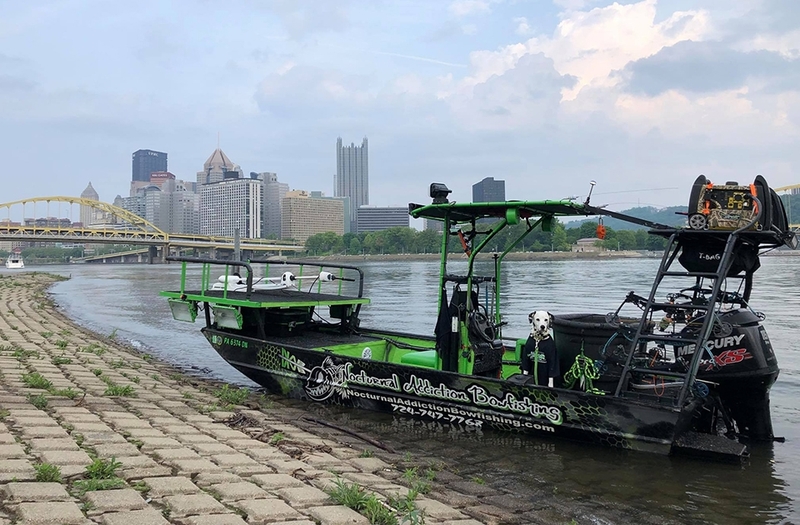 Our affordable fully guided trips are available in the city of Pittsburgh. Let us show you the city like you have never seen it before! 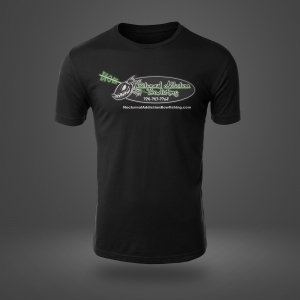 We are a fully licensed and insured fishing charter. 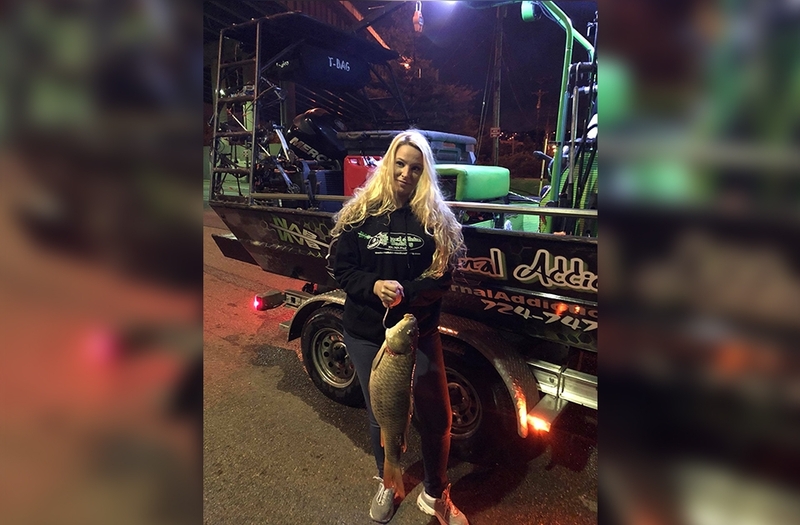 We specialize in showing every a great time out on the water. From groups of 10 to groups of 2 we have you covered. 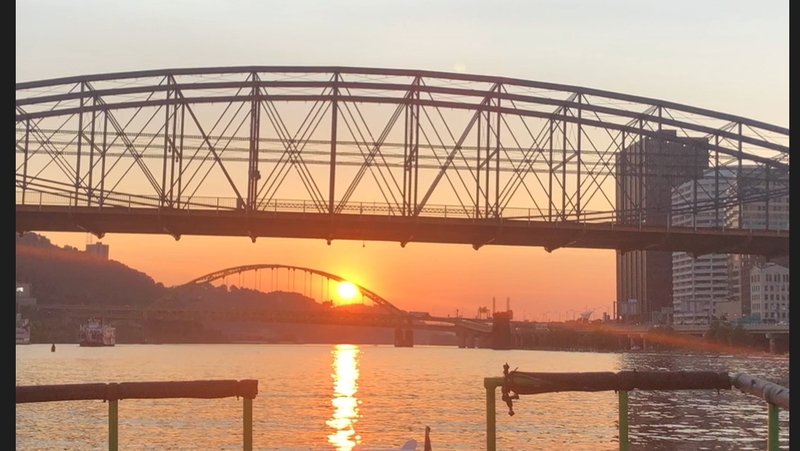 We guide trips 7 days a week in the Pittsburgh area including downtown in the beautiful city. Our action packed trips are perfect for business trips, bachelor parties, date nights, or just a fun night with friends. 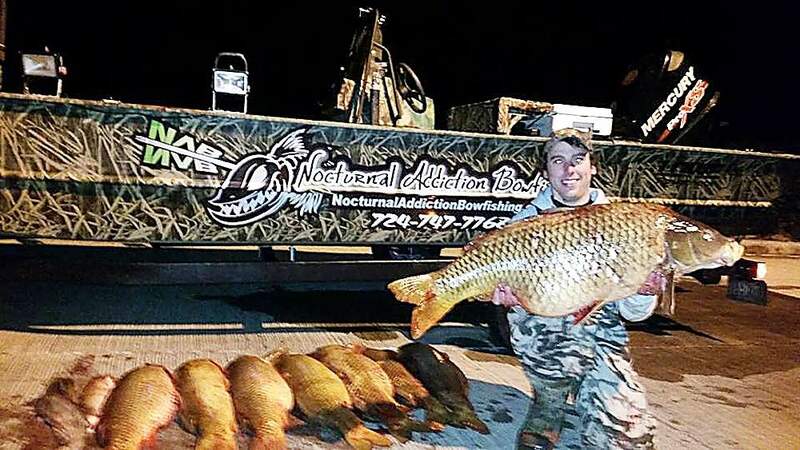 Nocturnal Addiction Bowfishing is proud to say we donate all fish our customers do not wish to take home to local animal shelters that use them to feed wild animals being fed to be released back to the wild. Give us a call today to book your next adventure! All captains at NAB are USCG Licensed Captains as well as licensed guides. NAB fully complies with all federal laws and regulations for operating for hire on federal navigable water ways. 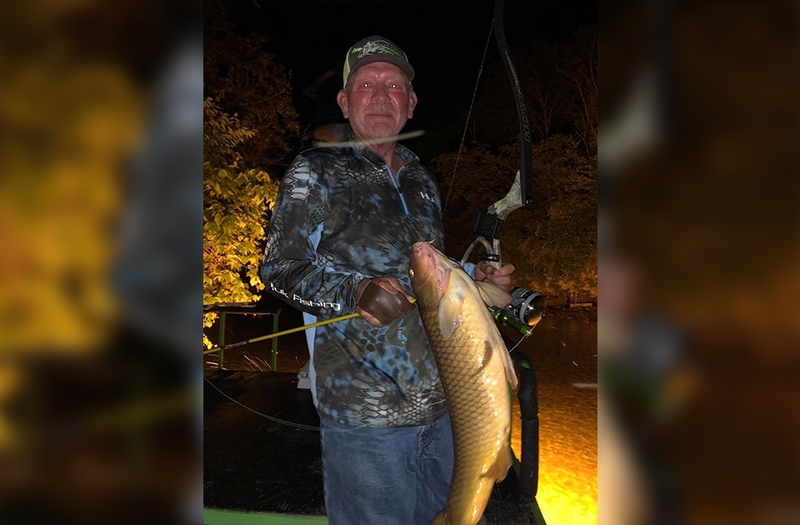 All trips are guided out of fully custom bowfishing boats. 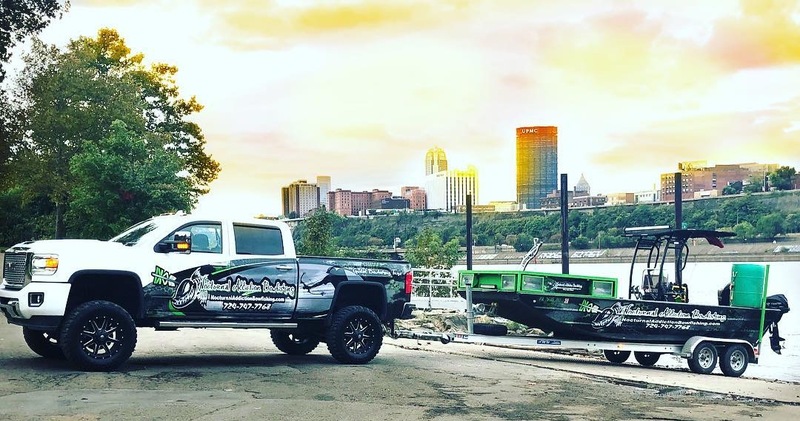 Our fleet consist of 2 20ft bowfishing boats. Our boats can take up to 5 persons per boat. 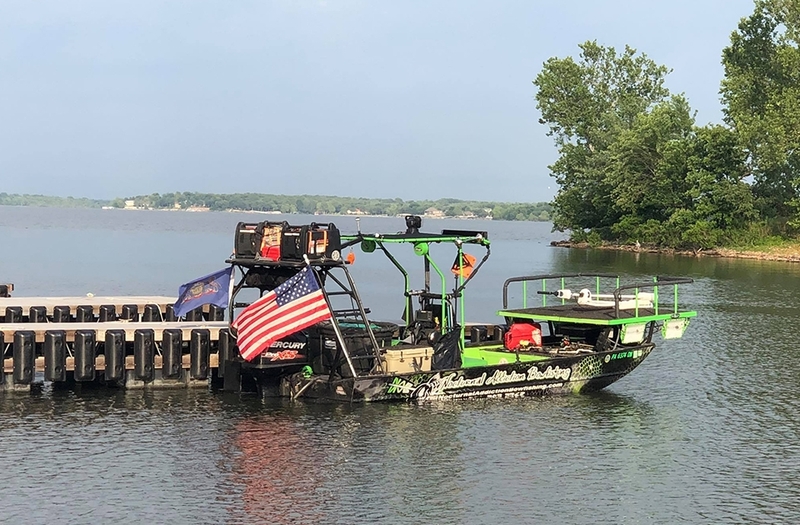 The boat is equipped with custom high powered lights and an on board generator illuminating the darkness allowing us to see deep into the water. Safety is a priority at NAB so in the event a client arrives intoxicated the trip will be cancelled. All customers must sign a liability waiver agreement form before you start your trip.